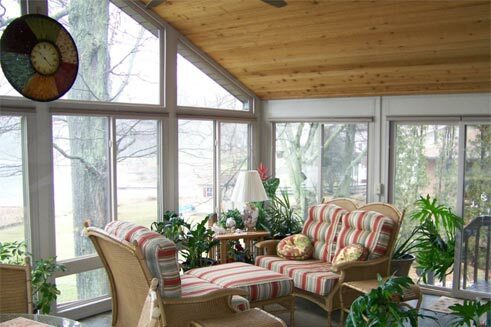 Sunroom Additions by American Sunspace, Inc.
American Sunspace wants to know if these things are important to you. 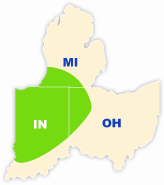 Not only at American Sunspace are we the only full-line manufacturer of sunrooms in the state of Indiana but we offer more custom options in both our 3 and 4 season sunrooms than anyone else in the area. At American Sunspace we pride ourselves in being able to give our homeowners the product that they want at factory direct pricing. The key is that we handle all phases from design to complete installation with our factory trained installers. 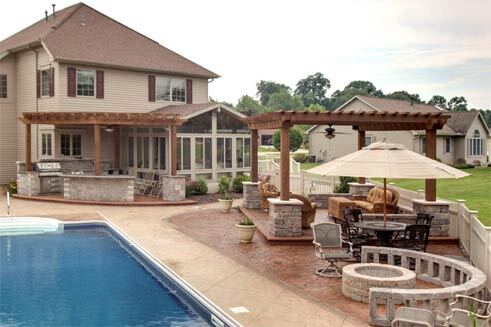 So if you are looking for a custom sunroom for both enjoyment and value contact us or call 1-800-498-3305 and setup a free in home design with one of our professional consultants. 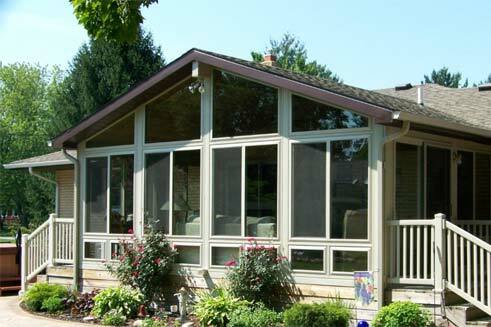 Thank you for making American Sunspace your sunroom company.